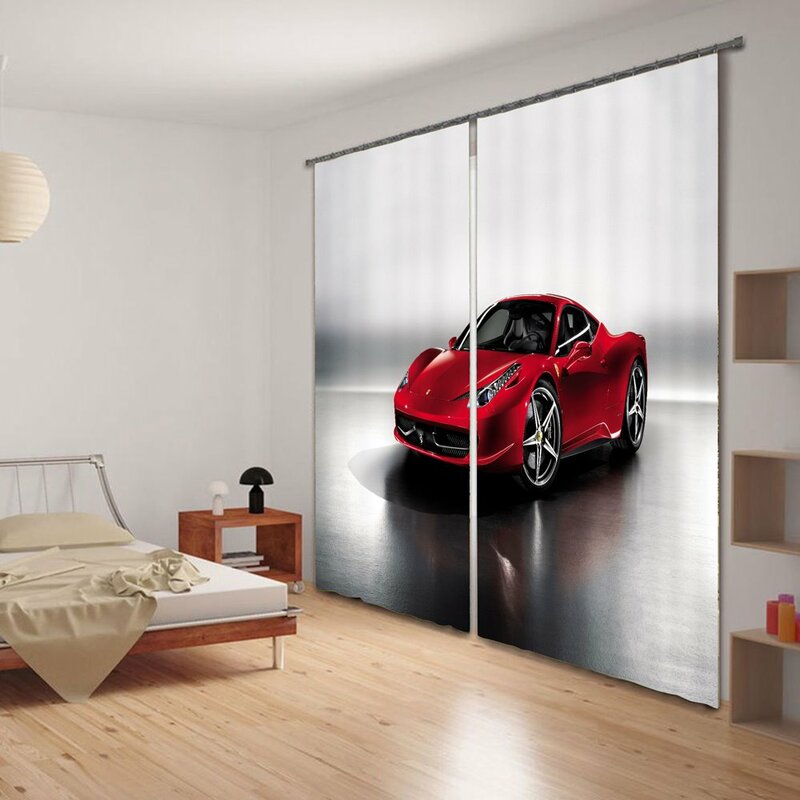 Do you like sports car? 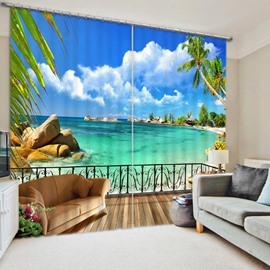 Want to have it ? 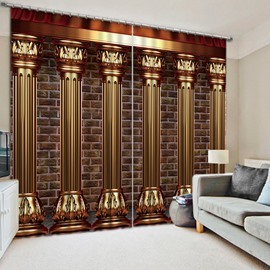 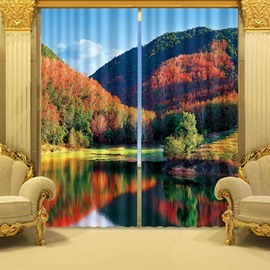 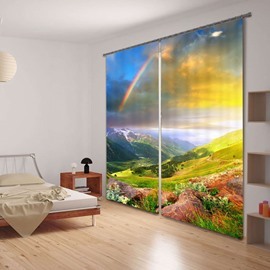 If you like, please use this 3d curtain to decor your living room, bedroom and study room for its wonderful and excellent patterns with 3d effect and let it be your goal to pursue. 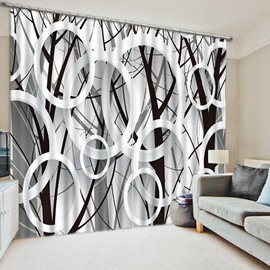 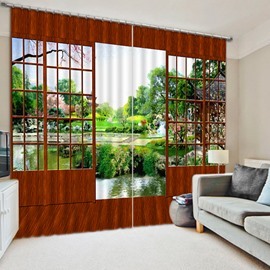 By making with thick polyester, this curtain also can prevent strong sunlight and dust for you. 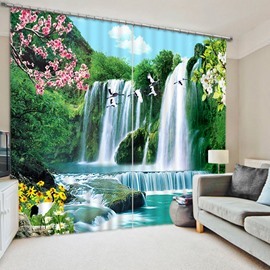 With skillful process techniques, this curtain won’t fade, pill or off-line. 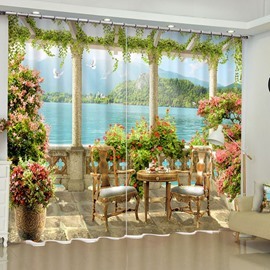 It is durable and slippery and successfully passed by QA.